February | 2017 | Keep It Up, David! 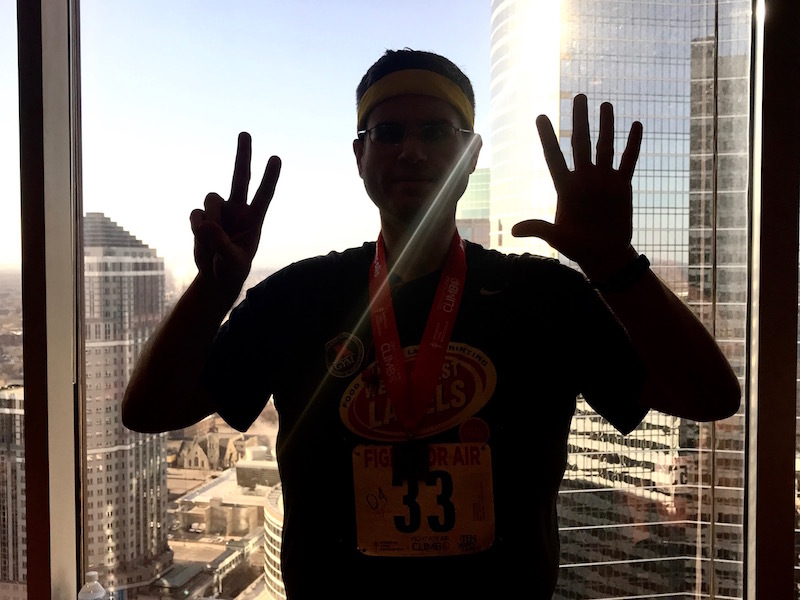 I’ve Hustled During Dozens of Races… But on Sunday, I Hustled Up The Hancock for the Very First Time! 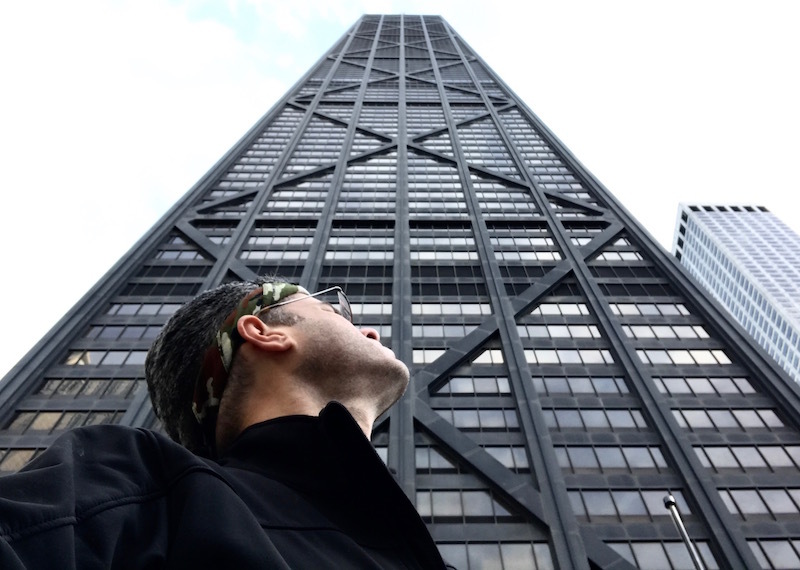 I teased, in my last post, that the stair race I did on Sunday was in an iconic, landmark building, and I didn’t lie. Recognize this 100-story beast? 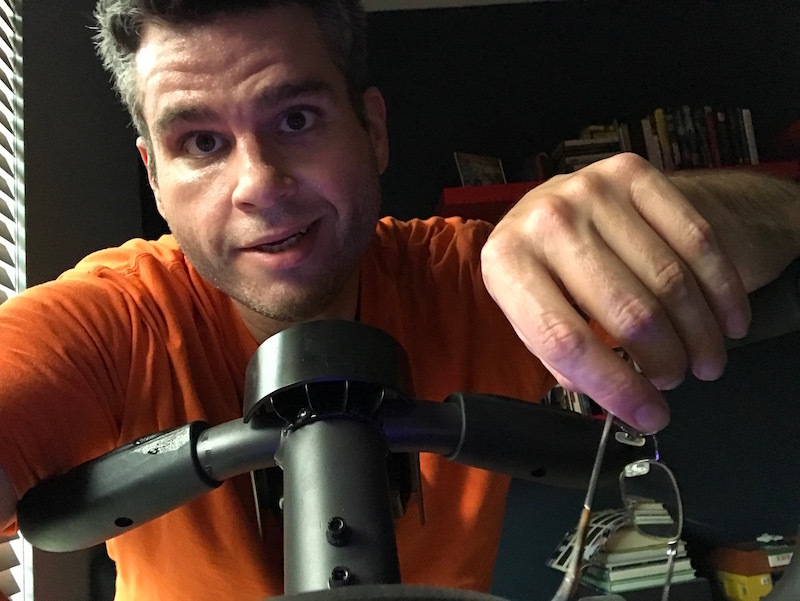 On Saturday morning, I raced up a 31-story stairwell SEVEN TIMES in one hour. That’s 217 stories in 60 minutes! Just typing those sentences summons twangs of disbelief, even though every syllable is true. The disbelief, though, is quickly overshadowed by more powerful feelings. Pride. Gratitude. Thrill. Come with me, I’ll walk you through that morning! 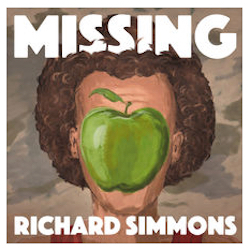 The first two episodes of “Missing Richard Simmons” are now available (listen to them here), and they’re straight-up riveting. It’s an eye-opening, poignant look at an enigmatic, fascinating man. 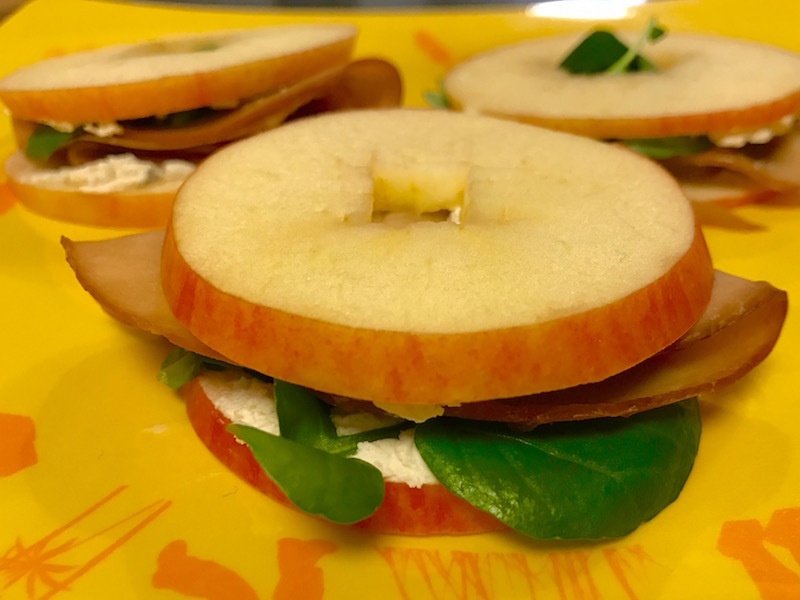 Here’s a novel idea: sandwiches, with apple slices instead of bread! Richard Simmons is back in the news. 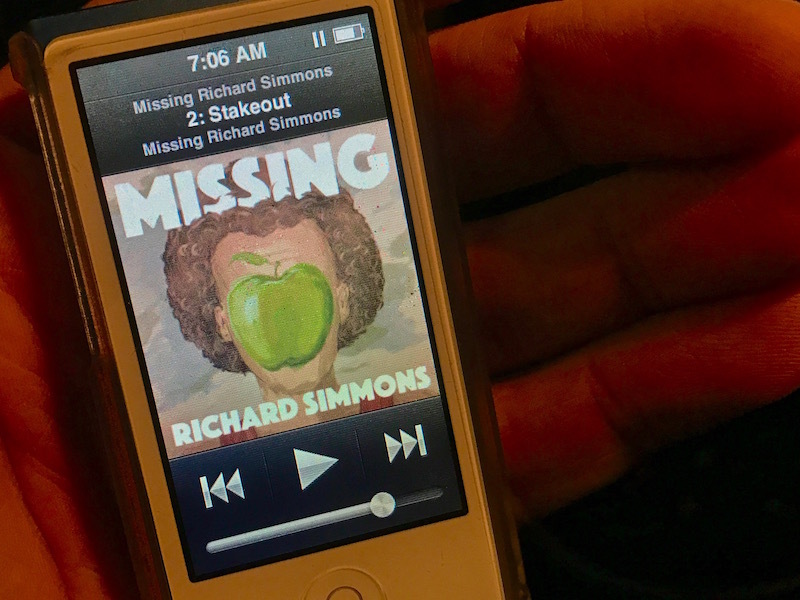 Last week, a new podcast called “Missing Richard Simmons” was announced, which promises to dive into the mystery of his disappearance. “Missing Richard Simmons” was featured in big articles on the People and Hollywood Reporter websites, and then a ton of other websites and outlets picked up the story. A few folks have sent links to give me a heads up, but I’m way ahead of them: I’m featured on the podcast. You are currently browsing the Keep It Up, David! blog archives for February, 2017.